This is a dying project that I’ve been working on for a while. Well “working” might not be an accurate word as it was a very easy dye process. I collected the marigold flowers from our garden, and broke apart all the petals. Next the petals were boiled, then the dye, flowers and all,were put into a jar with the fabric. The jar was then put out on my deck and I simply forgot about it. One piece I tied, the other pieces were dyed just as they were. All the fabrics had been scoured and then mordanted in alum; the sheerest piece of fabric was a silk/cotton blend while the other pieces were 100% cotton. My best guess is the fabric sat in the jar for at least 6 weeks, with most of that time being in the sun. The last week it lived in my kitchen due to the deck being covered with snow. I could tell through the jar that the fabric had dyed a lovely color, what I could not guess was what a horrible smell boiled marigolds have after sitting in the sun for six weeks; it was a truly horrible smell. I absolutely love the color the marigolds produce and I will be growing a large garden full of them next summer for dyeing, but for now the challenge is to figure out what to turn these dyed fabrics into. This scarf is one of my natural dyeing pieces. . The scarf is 100% silk and has been dyed in strawberry, blueberry and tansy. The scarf measures 10 inches by 58 inches. The patterns have been achieved by tying the fabric in different ways in between the different dyeing sessions. I feel the results are quite beautiful and very unpredictable making for a true “one of a kind” piece. 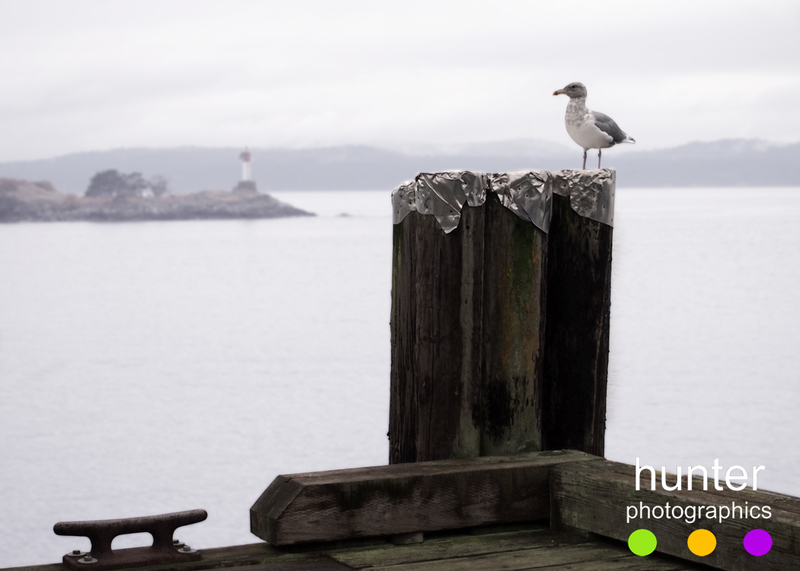 Sharing a few of my favorite images from a misty October day on Pender Island, BC. 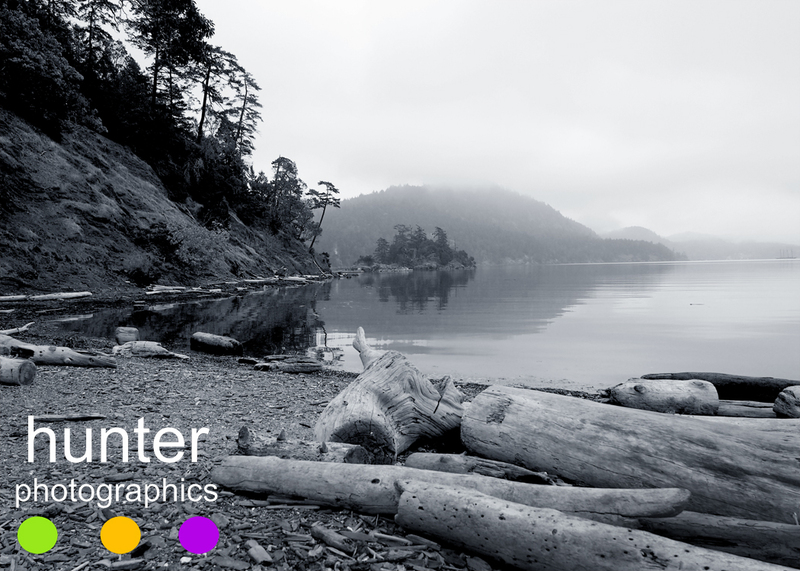 Portrait photography and all my artistic pursuits have been on hold for the last little bit as we took a quick trip to Pender Island, BC, Canada. Enroute we popped into Victoria for the day then caught the last ferry of the evening to Pender. The next day we managed to catch the last of the summer sun and spent a wonderful afternoon on Niagara beach. It is a fantastic sandy beach, tucked away down a steep hill. I had no idea how steep a hill it was until I carried our 2 year old up it, that was quite the workout. 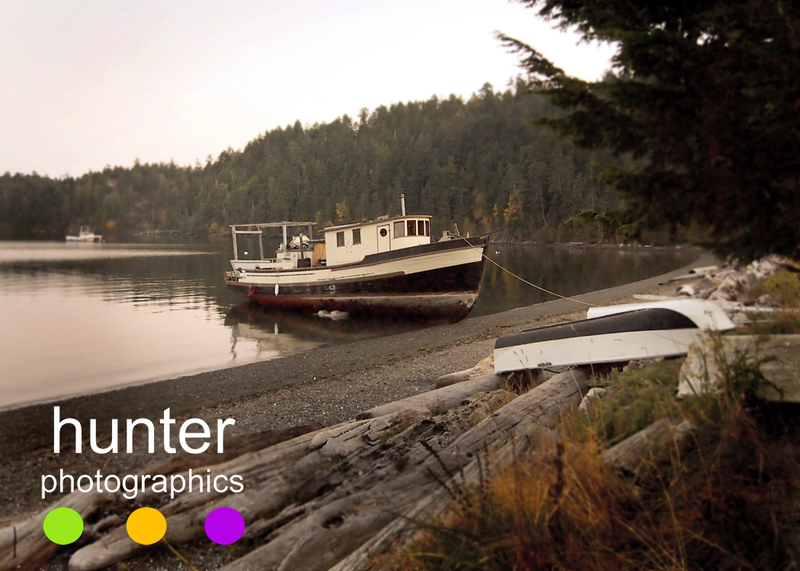 We popped down to South Pender Island before the sun set and visited the beach at Craddock Drive. I managed to capture some fabulous seaside images of summer that day, which was lucky as the next day was one of mist and fog and rain. 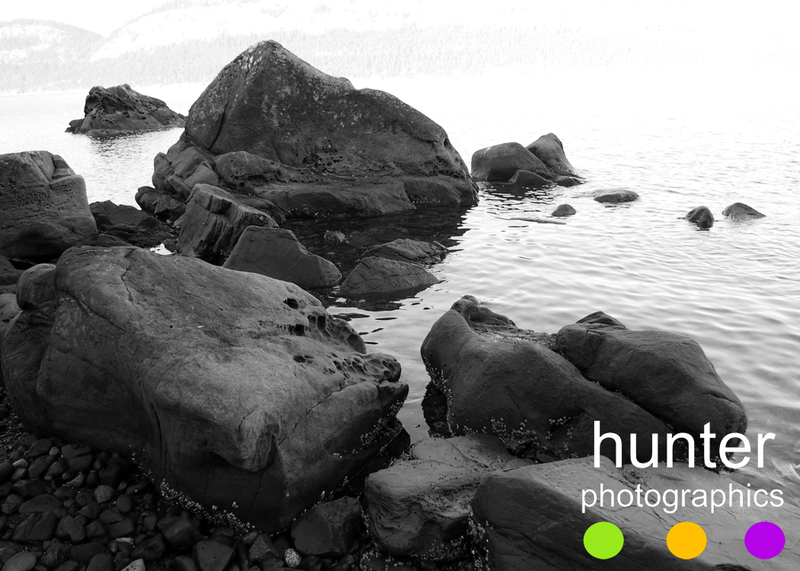 Enjoying a relaxing afternoon on Niagara Beach, Pender Island, BC.